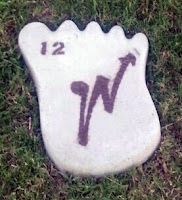 Big Foot Tracks Found in Wylie! Get coordinates and instructions HERE. Post tracks to Instagram and tag #wyliebigfoottracks, open to all ages. Tracking starts Monday, 7/8 and runs through Saturday, 7/13. Get to know your local parks with the entire family!